Residents in Beeston Hill told the Council they wanted to know more about services being delivered in their area and details of how to access them. Whilst they appreciate the Council’s ambition to get more people accessing information online, it’s not always possible for some members of our community. 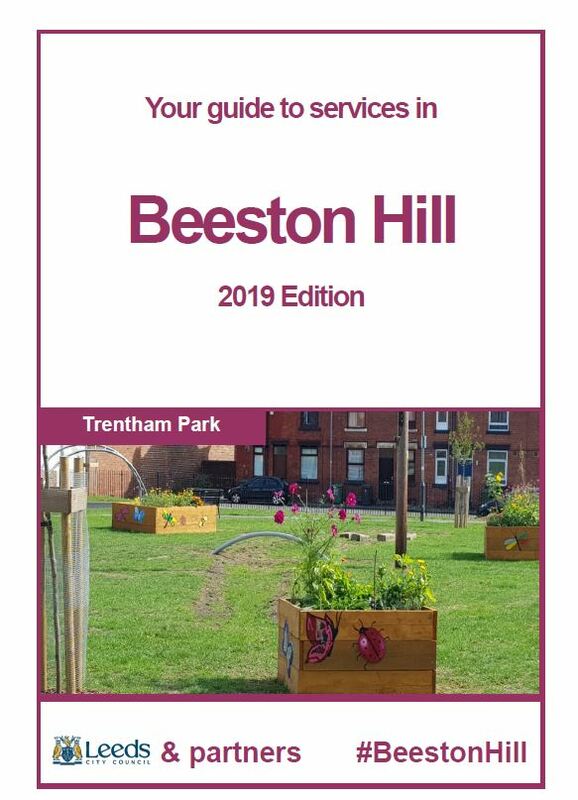 As a result a booklet has been produced for the area and will be delivered to households in the Beeston Hill area in the coming months. We hope you find it useful, and that is allows you to access more services in your community. I’d like to add my massive thanks to officers and the Councils partners who have put work into this. It would have been nice to have it issued sooner, but these things happen. The team are also working on the Hunslet version of this now, which will go out later in the year.